Goodness, what a joy it was to capture the wedding of Eric and Ashley! 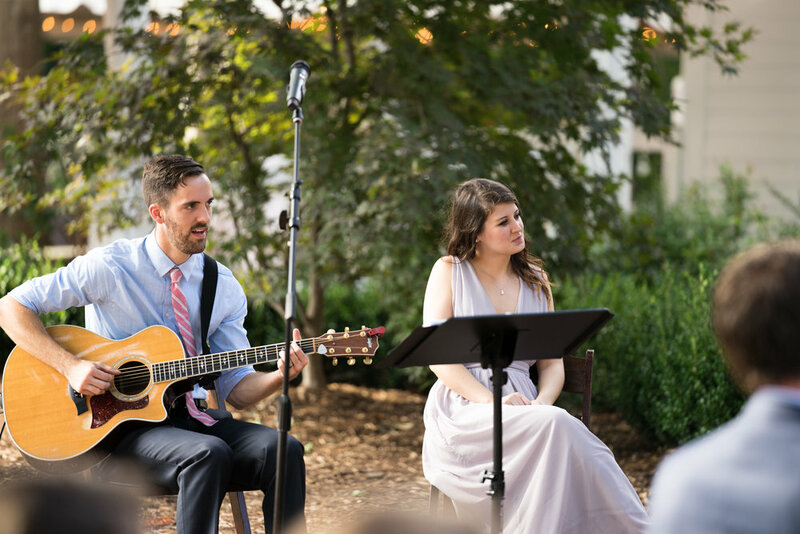 We met this sweet couple through small group last year and instantly knew we would be great friends. 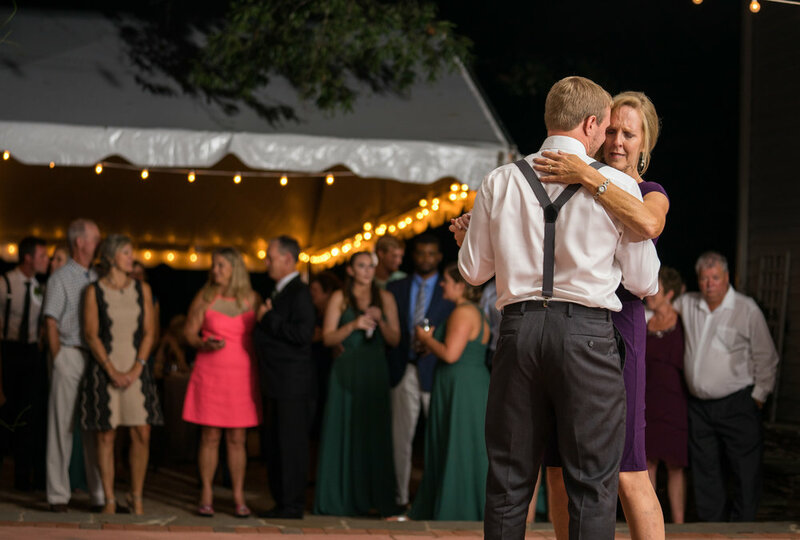 Eric and Ashley's love story is timeless and shows just how perfectly orchestrated their relationship emerged from friendship to husband and wife. Their wedding day was so well thought out, down to small details including two little piggies kissing as their cake topper (a family heirloom and our favorite detail!) and a dessert bar chocked full of homemade cookies and pastries. The ceremony was led by a dear friend and his wife, and it radiated the love of the Father, just as Eric and Ashley do every single day. Eric and Ashley showed servanthood through their marriage by washing each others' feet, which is a detail we much appreciate because we also included it in our own wedding. The reception was filled with 90s music and the classic Cupid Shuffle, along with tons of dancing. Eric and Ashley even provided a bit of entertainment by playing the Shoe game! The night ended with a sparkler send off for the new Mr. and Mrs. Meehan. The wedding was truly wonderful from beginning to end! 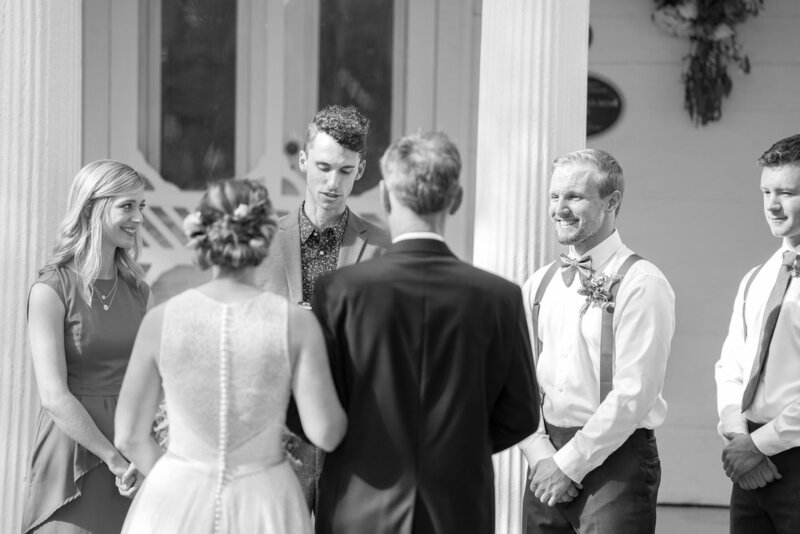 Seeing the groom's face while his bride walks down the aisle towards him is always a fan favorite. We love that part and also the part immediately following when the father gives his daughter over to her new groom. The excitement on Eric's face is priceless! This wedding party was awesome, so awesome. They kept the day filled with laughter and a lot of fun times. Earlier in the day, while Ashley's bridesmaids were dancing and getting ready, Eric's groomsmen could be found doing a pyramid (with Eric at the very top of course) and posing with random objects around the house. Ashley and Eric, you picked some fun friends. 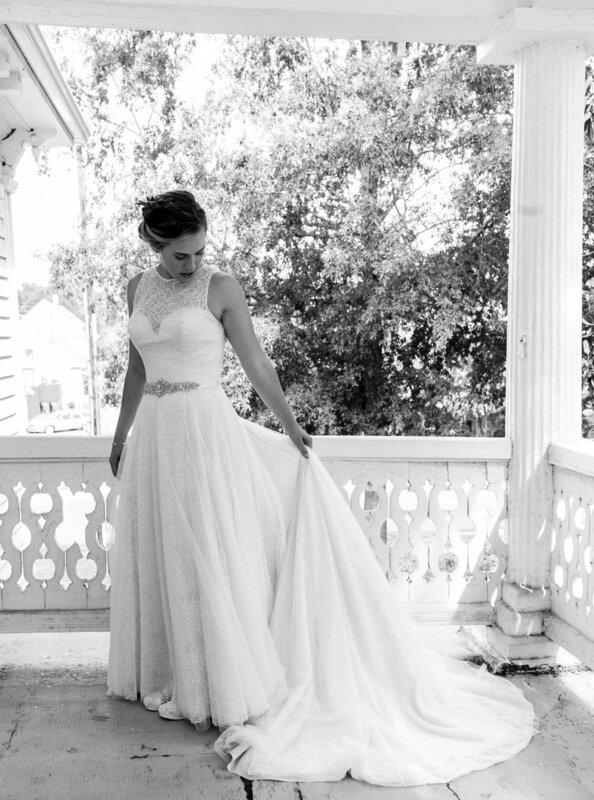 We could not get over all of the small details that Ashley and Eric planned. Even down to the cake cutter with their wedding date-- it was all so perfect (and also made for great pictures! ).